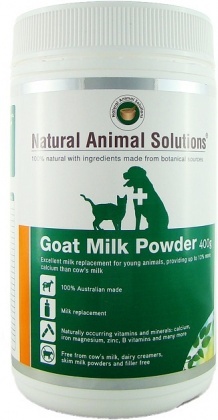 We are a distributor of Natural Animal Solutions products. In 2005 Animal Naturopath Jacqueline Rudan began liaising with leading Scientists and Naturopaths to develop the range Natural Animal Solutions. 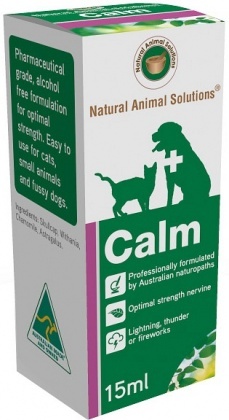 The formulas provide animals with high quality natural remedies that work. 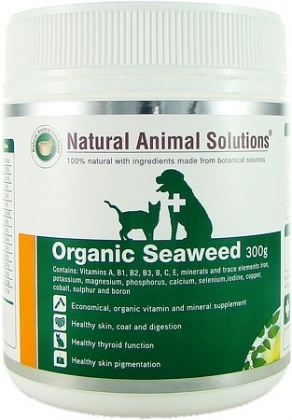 Click here to buy Natural Animal Solutions online.